I’d had the honour of shooting for Luke’s sister’s wedding. It’s always a great opportunity to catch up with everyone and getting to see them all for a family member’s wedding. It was a super chuffed moment when Luke & Nancy called to let me know they had changed their wedding date just so that I was available be their photographer! They are all such a fun bunch, it was bound to be a great day. 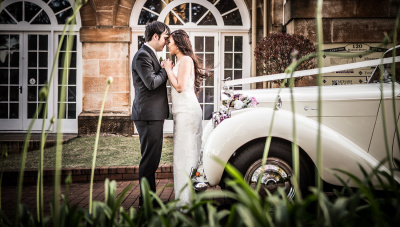 We went to some Toowoomba CBD locations which I’ve not had the chance to shoot at for years.